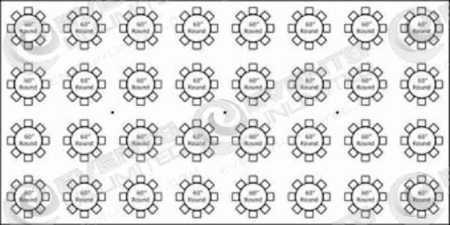 Home Party Rentals Tent Rentals What Size Tent Do I Need? 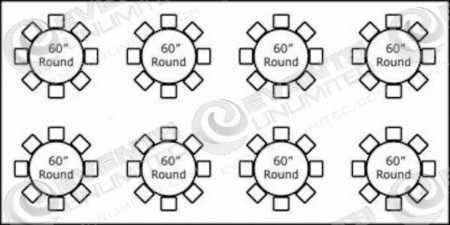 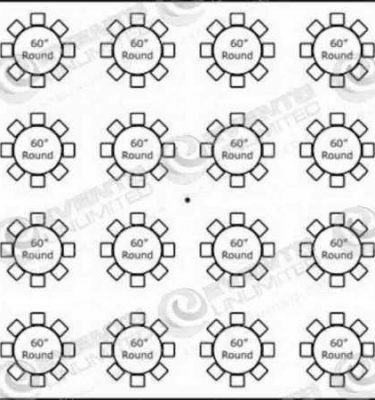 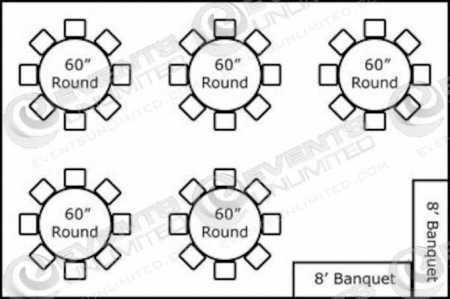 Need help determining what size tent you need for your upcoming event? 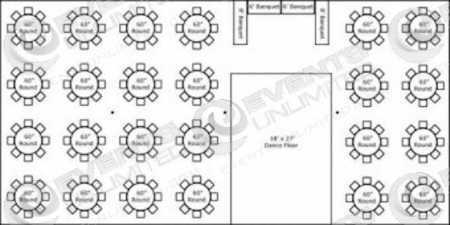 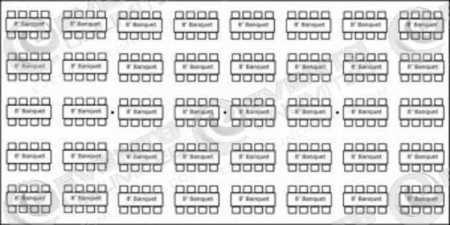 We have created a few sample floor plans for you to consider for your upcoming event based on group size.